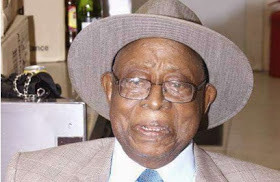 The family of Late Baba Sala's family has announced that the funeral plans are that he would be buried on 6 and 7 December 2018. His son, an executive officer of the National Force of Nigeria, Emmanuel Adejumo, popularly known as "Boisala", also confirmed the date. May his soul rest in peace.